It's something everyone has to do at least once. Kitty is no different. 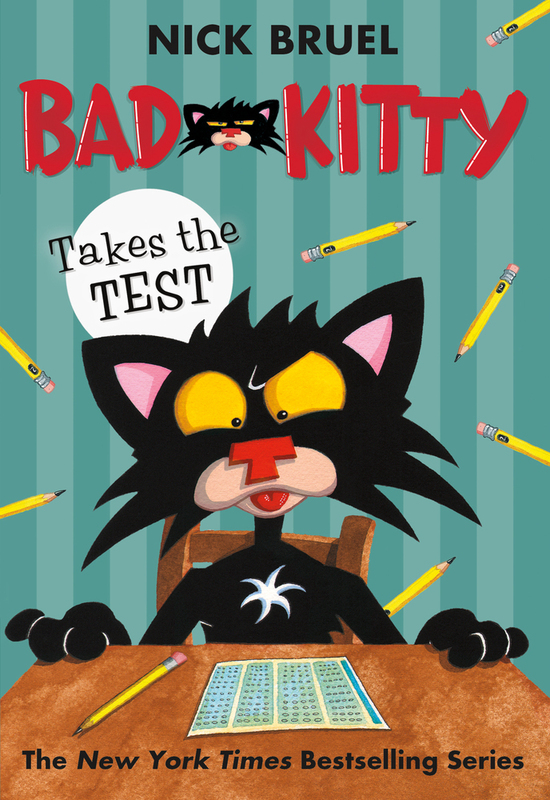 In this new edition of the beloved, bestselling Bad Kitty series from author-illustrator Nick Bruel, Bad Kitty takes. . . the test!